Since the dawn of web search, when you searched on Google, clicked on an unpaid search result and were delivered to a company's website, Google would in its referral URL let the website you were directed to know what keyword/search you'd performed to get there in the first place. This search keyword referral data has been one of the foundational pieces of information upon which millions of websites around the world have relied in order to better serve customers. To use a biblical analogy, being able to search online is super-human strength, Samson is the world's advertisers, and Delilah (the Philistine prostitute who betrays Samson) is Google. 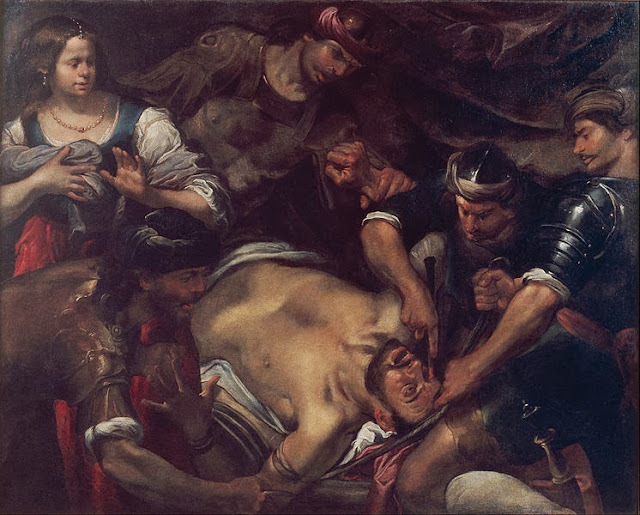 Gioacchino Assereto's 'The Philistines Gouging out Samson's Eyes' captures what advertisers around the world are starting to feel who've come to rely on Google for traffic. If someone plans a spontaneous protest at Google HQ today, I suggest the throng walk around the streets and charming Google walkways acting as though they've just gone blind, as that's pretty much what's just happened. 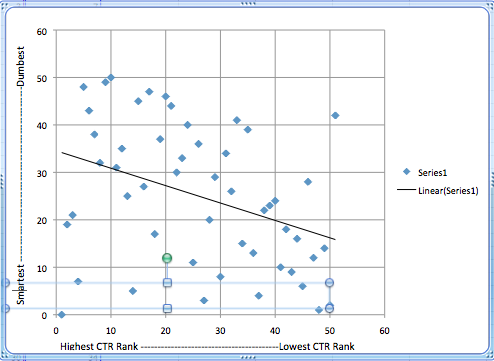 The only way to 'see' going forward = buy AdWords. Now that Facebook has lifted the PR embargo, I can tell you what I've been working on these past six months: getting ready for the next big paid marketing channel after SEM. Triggit - the display advertising technology firm I joined earlier this year - is one of the initial launch partners for Facebook Exchange, as detailed on Triggit's blog. Triggit's core business is retargeting on Facebook Exchange for large direct response advertisers. Having deployed and optimized FBX campaigns since its inception, we know this will be the next big marketing channel after SEM, not just a side project. To succeed in the ad market Comscore says is 28% of the Internet's ad impressions, advertisers & agencies need a Facebook Exchange partner that has a scalable bidding system, FBX-ready dynamic creative, server-side cookie store to enable necessary ROI tracking, and Facebook-specific bidding algorithms. Advertisers should demand a flexible pricing model and no long-term contracts - that's Triggit, and we're ready, today. Here's a video that explains Facebook Exchange and Triggit's role in it; take a look, and reach out to me [ chris at triggit dot com ] if you'd like more details. Facebook Exchange is the next big channel for large direct response SEM advertisers, and it looks like SEM did back in 2001 = wide open for conquer! 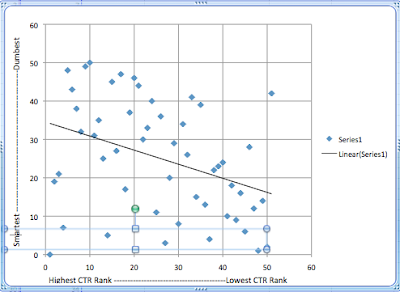 Display ads: 83 vs ZERO [MOAT]. It may just be that MOAT's not tracking Romney's ads, but I can't recall seeing any. According to this article, both candidates are making use of retargeting, but Obama destroys Romney based on the MOAT data. Obama uses HTML5; Romney uses Flash. --> Obama wins on mobile. If might equals right, Obama's cleaning Mitt's clock and setting the stage for another four years in the White House. I've made my career out of finding (in some cases stumbling upon) disruptive online technologies early in their lifecycle and evangelizing them into companies that usually see tremendous benefit. Netscape ('95-99), RealNames (early paid search company that first convinced Google to try our paid search ads in 2000), Efficient Frontier (#1 SEM platform, acquired by Adobe last year), Omniture (acquired by Adobe) and Dapper (dynamic display, acquired by Y! last year) are firms I helped customers profit from over the years. 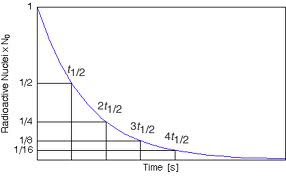 After talking with dozens of startups over the past several months, I've settled on one as my next wild ride that has more positive disruptive potential than any other, one that if widely adopted will bring the type of macroeconomic boost I'll proudly bore my children with. Mintigo profiles B2B companies' existing customers across 1000's of semantic, tech, social and personnel indicators, crunches terabytes of web data to find all prospects matching that customer DNA, then delivers fresh, accurate, high-converting prospects into your CRM system. Please take a look at the short videos below, and reach out to me at chris@mintigo.com if you'd like to discuss. We Palo Altans have always had much to be proud of, whether in search engine marketing (Google's first office was above a yogurt shop on our main street), technology (Facebook, HP, Zerox, dozens of other majors) or music (The Grateful Dead, Joan Baez). 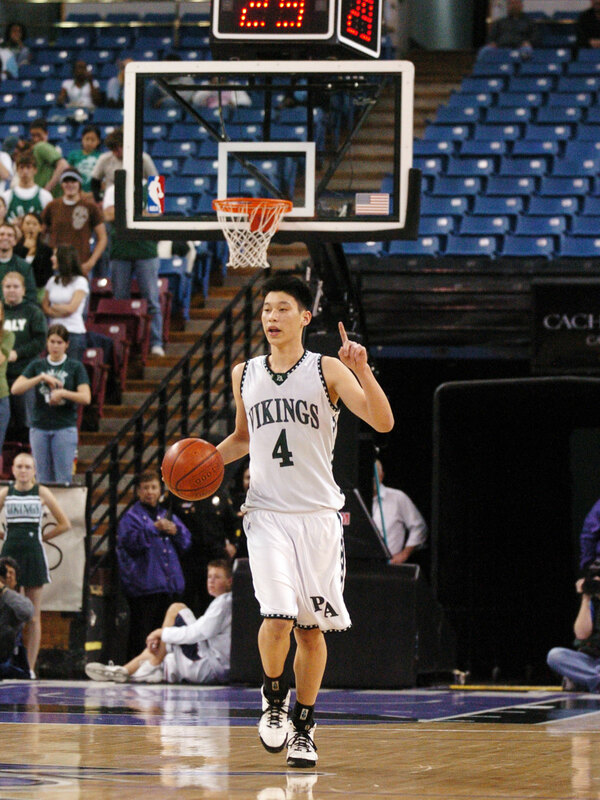 But it is Jeremy Lin who most completely captures what is best about Palo Alto. So that people can get a better perspective on Linsanity's uniquely Palo Altan nature, I've put together a list of the most insightful locally-written articles, including several from Palo Alto High School's own publications. Of particular note is the first one ('Jeremy Lin: My Reflection On Our State Championship') which is to team sports what Rousseau's Confessions were to self-awareness; Enjoy! 1. *You will get chills* reading this Paly Campanile piece written by Lin himself, in which he reflects as wisely, humbly and truthfully upon the concept of 'team' as has ever been done.